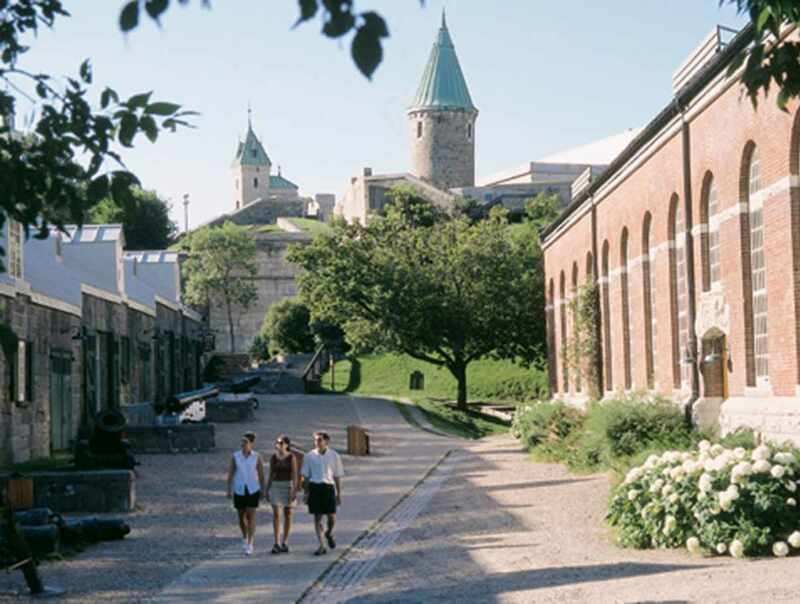 This site, where the French built various defence structures in the 17th and 18th centuries, was of great strategic importance to the history of Québec City. 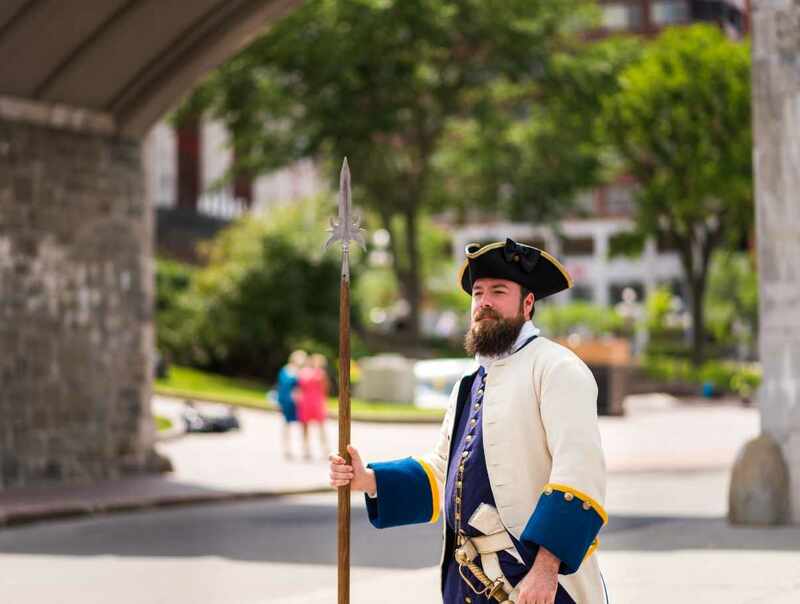 Towards the middle of the 18th century, the area was gradually transformed into a garrison. The British Royal Artillery Regiment established its headquarters there until 1871. A cartridge factory set up in 1879 provided munitions for the Canadian army until it closed down in 1964. 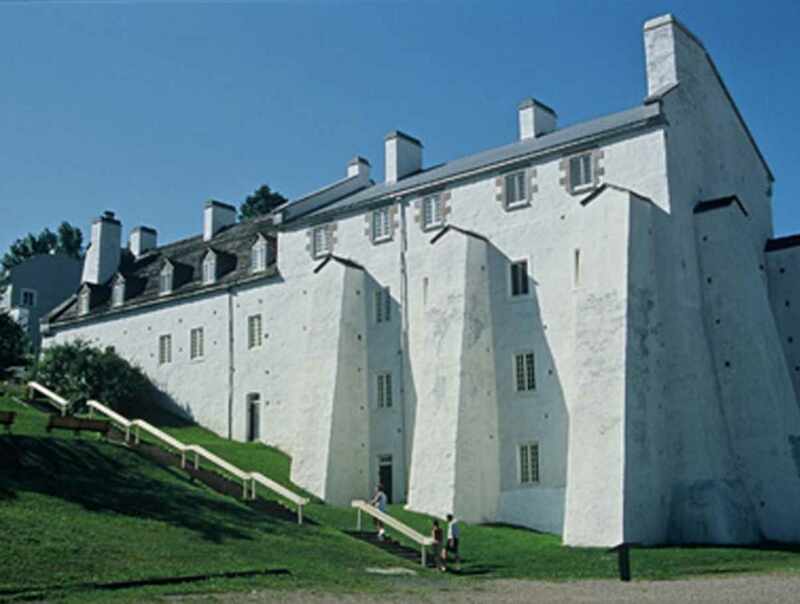 Visit unique historic buildings in Québec. May 18 to October 14, 2019: Monday to Sunday: 10 a.m. to 5 p.m. (Arsenal Foundry). 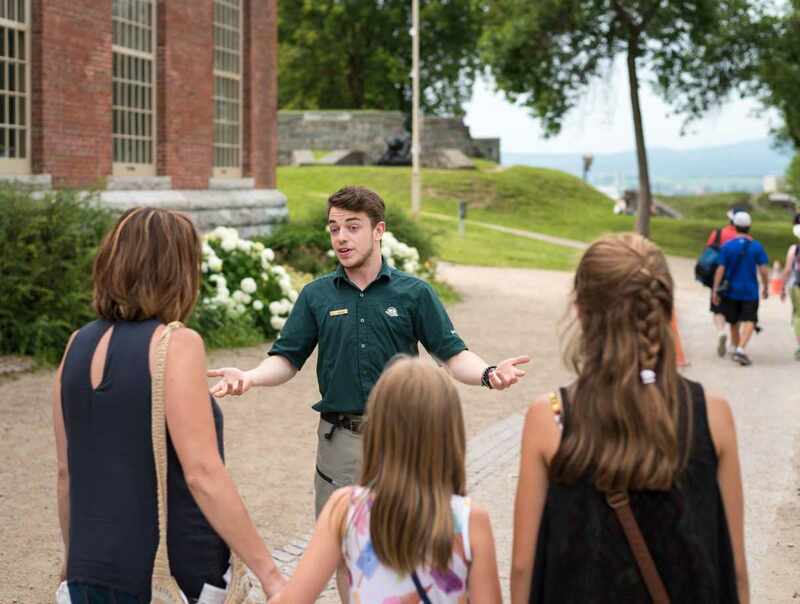 Artillery Park guided tour: June 22 to September 2, 2019: 6 departures daily (French and English): 10:15 a.m., 1:15 p.m., 3:15 p.m.